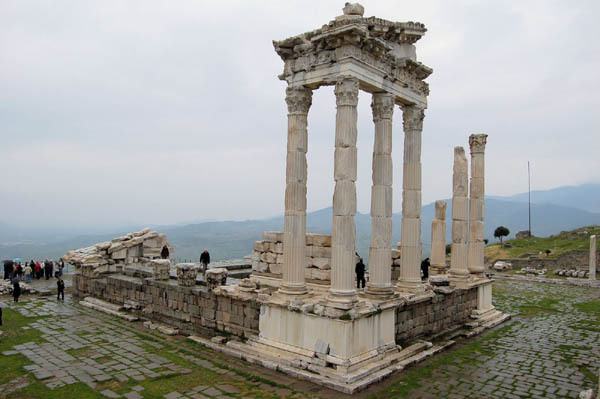 Anatolia is home for Roman and Helen civilization. 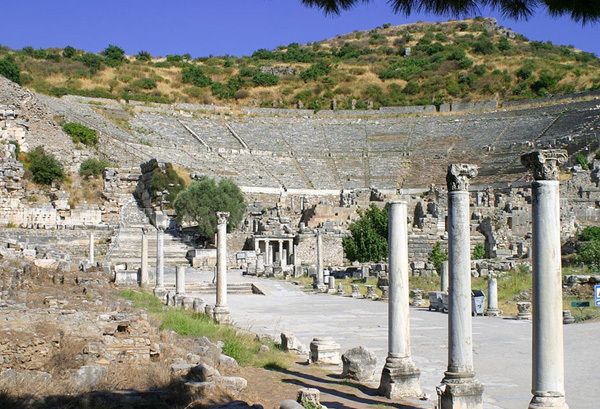 We are going to follow footprint of this civilizations; biggest Roman city in Anatolia Ephesus, oldest Ionian League port Piriene, home of philosophers Miletus, oracle center Didyma and turquoise water of Aegean Sea. 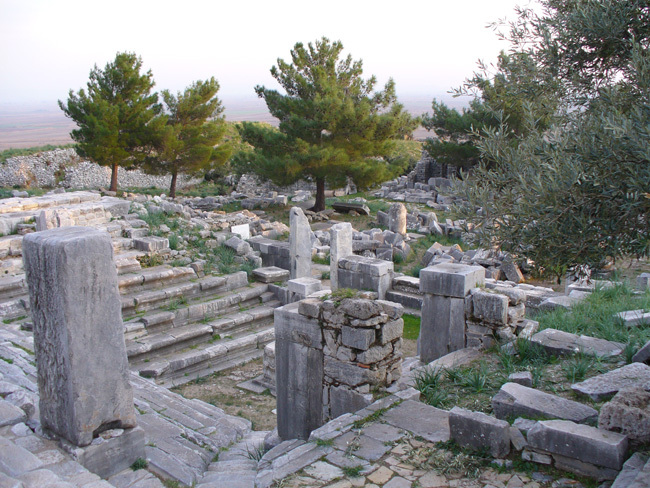 Priene was thefirst settlement of Priene was in the Aegean cost and founded by the Ionian people in 10 century BC. 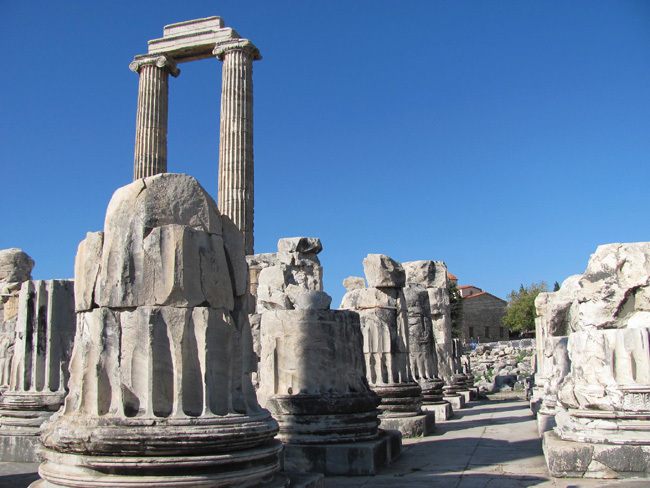 Priene possessed a great deal of famous Hellenistic art and architecture. 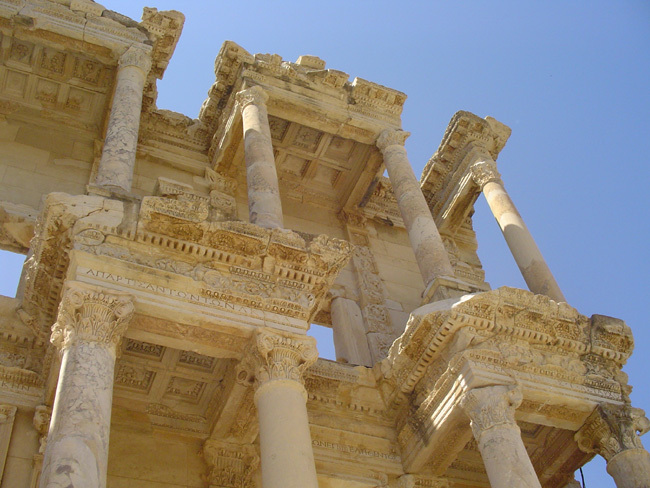 The city was arranged into four districts, firstly the political district which consisted of the Bouleterion, the cultural district containing the Theatre, the commercial where the Agora was located and finally the religious district which contained sanctuaries dedicated to Zeus and Demeter and most importantly the Temple of Athena. 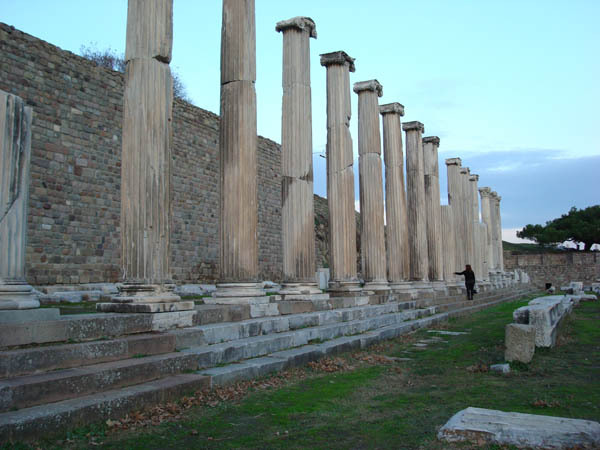 Miletus is another Ionian city establish in Aegean sea cost in 11th century BC. 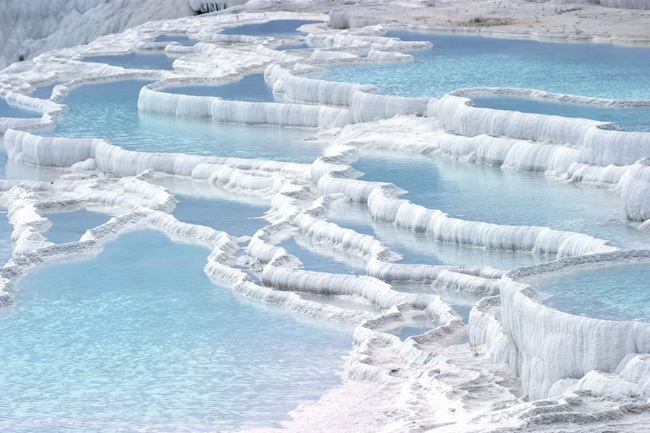 It was one of the largest cities in Anatolia in 6th century BC with a population of 80.000- 100.000. 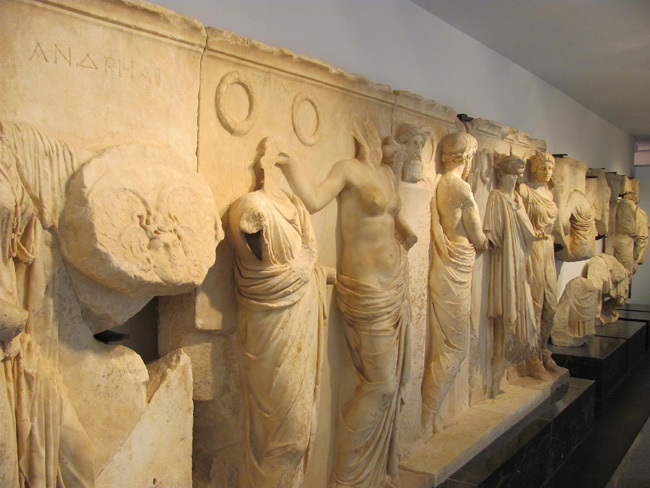 It was also one of the Ionian League member and it become brilliant flash of Greek art, philosophy and scient and philosophers such as Thales, Anaximander and Anaximenes (known collectively, to modern scholars, as the Milesian School). 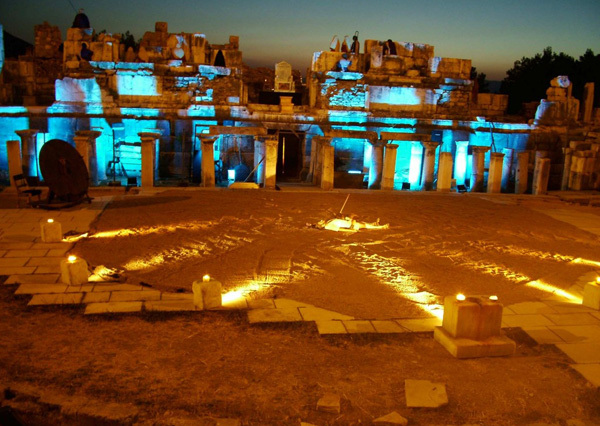 Architectural sides like other Grego- Roman cities in the region: The Theatre with 15.000 people capacity, Baths, Agoras and Serapis Temple. 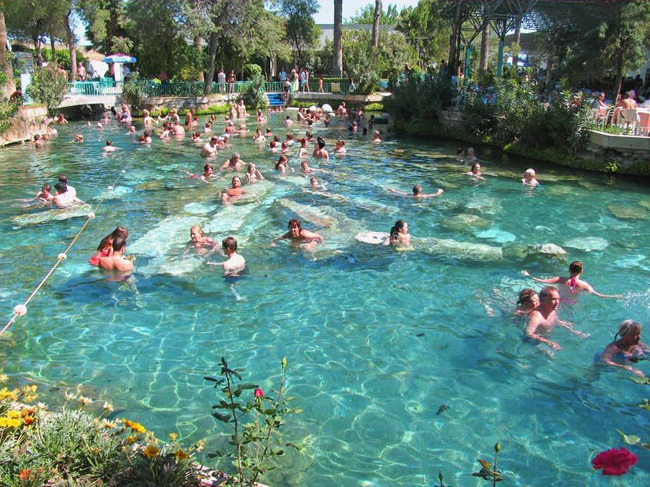 Didyma, first evidence for human being in Didyma going back up to 16th century BC but Ionians come 10th century BC that proper history starts. 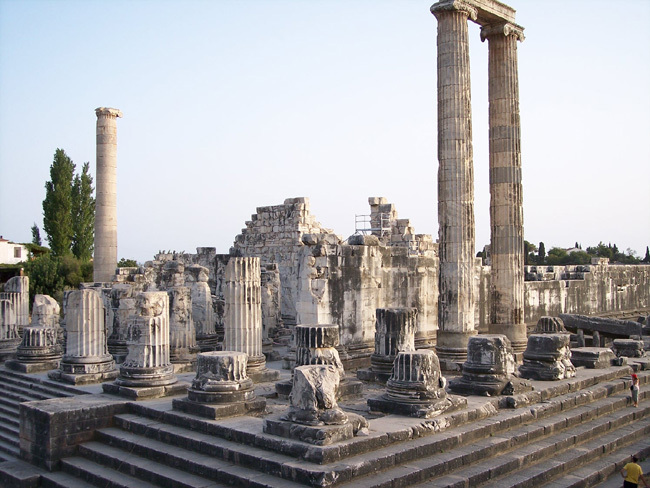 Most important side of Didyma to see is Apollo Temple with its huge size and interesting story. 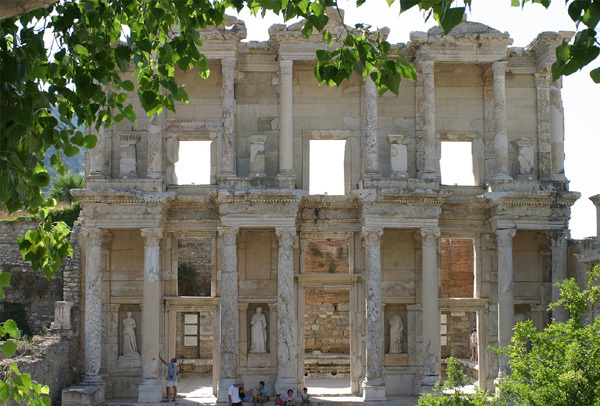 The temple started to built 6th century BC but never finished due to financial, political and earthquake problems. With its size; 110 m long and 51 m wide, 120 Ionic colums and famous huge Medusa relief it is one of the biggest temple in Hellenistic world. 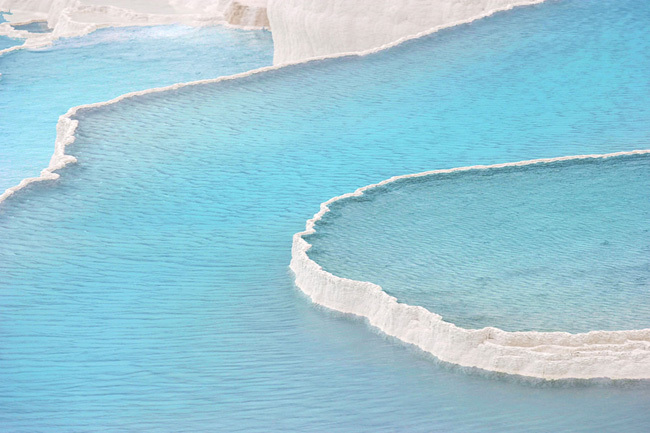 *If you want to stay in Istanbul more or any other part of Turkey we are really pleased to arrange it for you.